Pretty much every month I can’t believe it is over. September was fun and full. Work is pretty busy gearing up for our big Thanksgiving event. Mr. J and I celebrated our 3 year anniversary on the 17th! I’m so thankful that I no longer have to travel for work. I’ve been home the whole month of September which I haven’t been able to say in 5 years! It’s been great to hit the Big E and the farmer’s market, and some of the open studios. 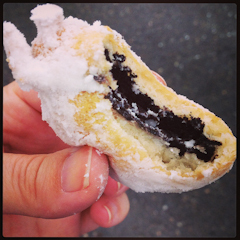 How good does a deep fried Oreo look from the Big E? Mr. J has been full steam ahead on house projects. 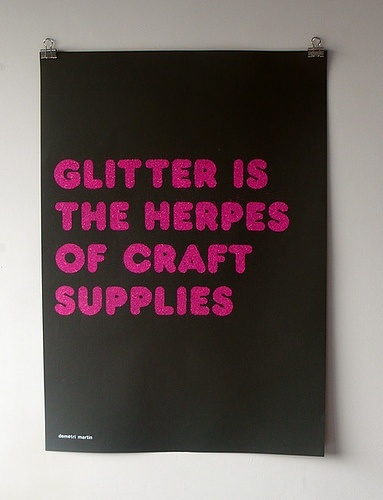 I just keep seeing them coming off the list and I know the baby nursery will be soon! The front step was redone and Mr. J installed a new vanity in the bathroom. I really loved embracing the best time to cook with seasonal produce. 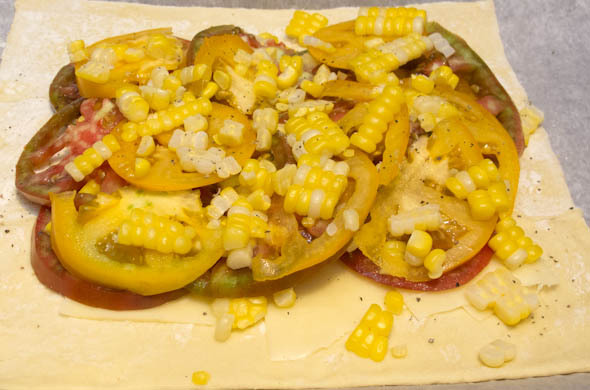 I found fantastic heirloom tomatoes and corn for a puff pastry tart that was simply perfect. 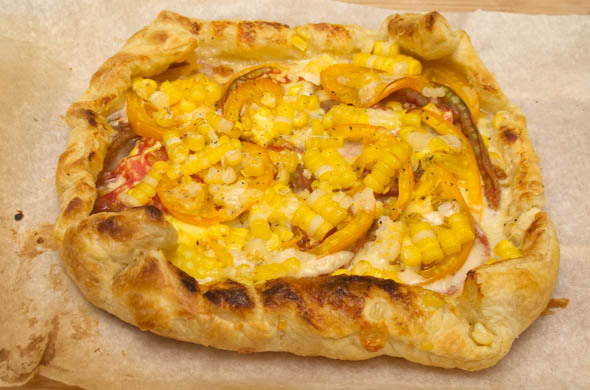 Puff pastry with tomatoes, corn, and Seriously Sharp Cabot Cheddar went together perfectly. 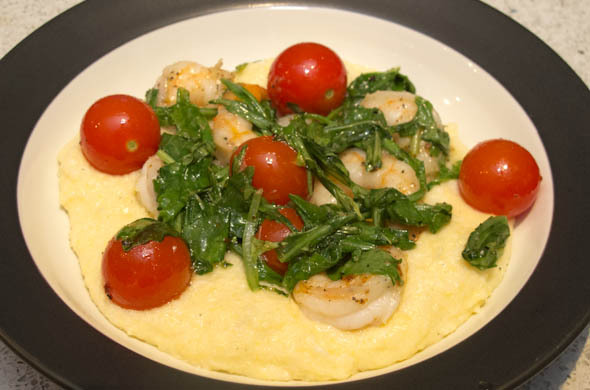 I messed around with polenta paired with shrimp and tomatoes which reminded me how fast, cheap, and easy it is to work with. 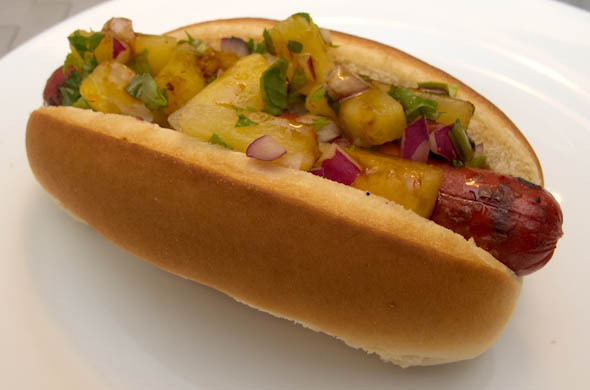 I did some Hawaiian hot dogs with teryiaki and pineapple that were fun. Those flavors are so good together. I should use them more often. I’m not sure what’s on top for next month. I hope to go apple picking and a friend’s pear tree is about ready so I want to get some of those. I’m thinking it is time for everything apple and pumpkin flavored! make some Pinterest pins a reality - I didn’t really make any but have one for next month! try a spin class – um nope. I’m not sure I’m adding in any super new exercises at this point. I’m all about zumba now that my gym fall classes have increased. Zumba is now 3x a week! I’m aiming for zumba once or twice and some other workouts each week. So far so good! make more cocktails – umm no cocktails for me until January but I did get a lemonade served out of a lemon stand at the Big E! Next month should be good for fall fun drinks. I’m beyond halfway! I can’t believe it. I’m just over 6 months along. There’s not much time now! I feel like I doubled in size the last few weeks! Getting dressed takes a lot more creativity but I’ve gotten some clothes to give me enough options. I hadn’t really thought about gym clothes and pjs not fitting so I’ll likely have to invest in those & something dressy. The baby is the size of cauliflower now! There’s been a lot of kicking lately. Next month we’ll keep brainstorming names and get started on the baby’s room. We have a meet the delivery team & tour of the maternity area. Registering can’t be too far behind either. I’ve been feeling great and trying to do as much as I can whenever I’m up for it. I’ve been very into zumba at the gym so I’ll try to keep that up as long as I can. I don’t remember any cravings this month…well, one night I had to try a caramel apple sundae. One take-out Chinese night I couldn’t even fathom biting into a crab rangoon. Other than those, no real cravings or aversions. I love ordering mussels at restaurants. The freshness of the mussels and the flavorful broth with some kind of bread to sop it all up. 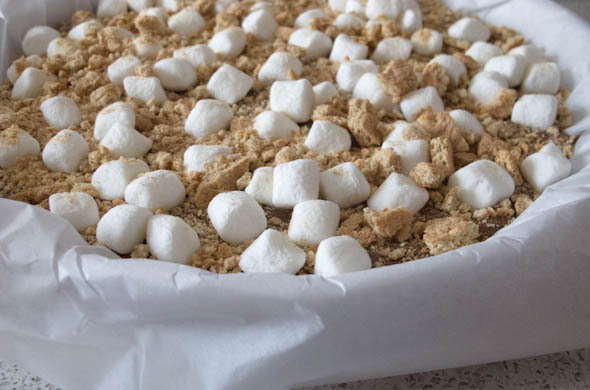 I never made them because it seemed like one of those foods that you just get at restaurants, not something I’d make myself. Spoiler alert: they were so easy and cheap. 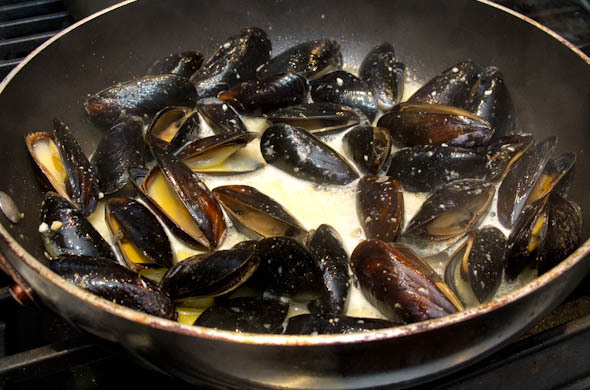 Rinse and debeard the mussels. 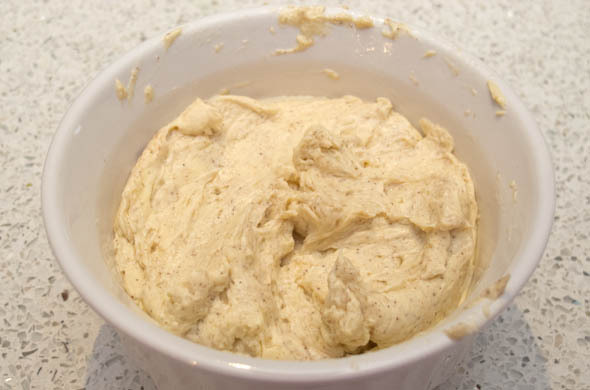 In a large pan over medium heat, add the garlic, broth, wine, butter, lemon juice, cream, and garlic powder. Then add in the mussels and cover for 8 minutes. 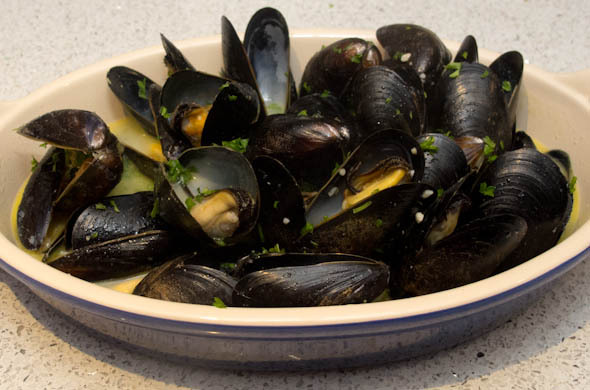 Stir the mussels and check for any that didn’t open, discard those. Serve them in a bowl and top with parsley and some crusty bread. They were so good. I’d say they rival any restaurant I’ve had them in. It takes a lot to feel full so while they were my meal, that’s precisely why they’re always on the appetizer section of a menu. 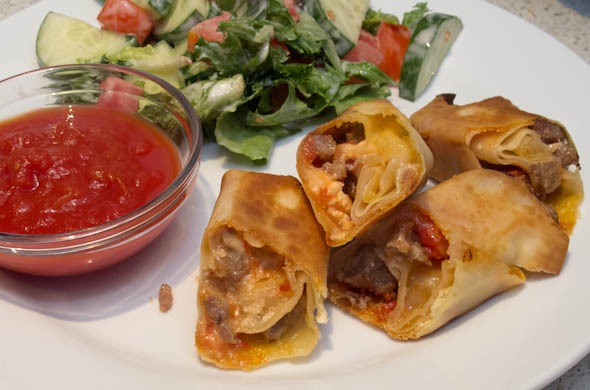 What do you think of as a “restaurant food” that you have been hesitant to make yourself? Before I get all apple & pumpkin obsessed I needed a few more farmer’s market treasures to get their highlights. That’s the beauty of this exact point in the season. The weather is blissful and rejuvenating. Produce is still at the peak with even more delights to come. I saw some really beautiful heirloom tomatoes that I knew wouldn’t be around even one week longer. 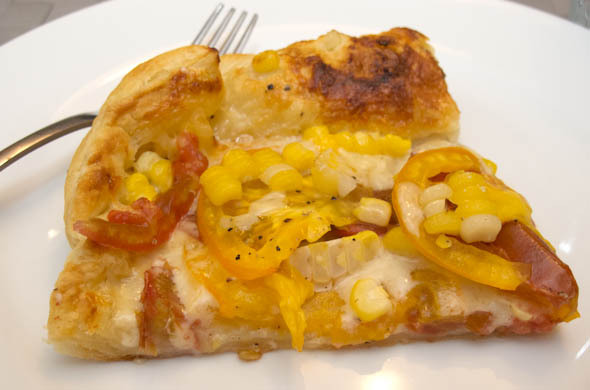 I used the tomatoes and some sweet corn with just a touch of seriously sharp cheddar. The soft puff pastry for the tart made this really easy but decadent. Shuck and boil the corn cob until cooked through. 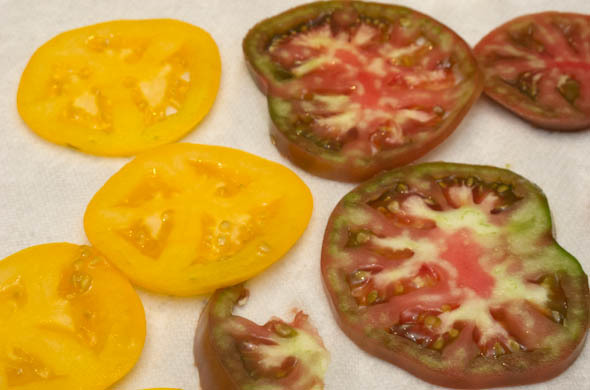 Slice the tomatoes and lay on paper towel for about 10 minutes. 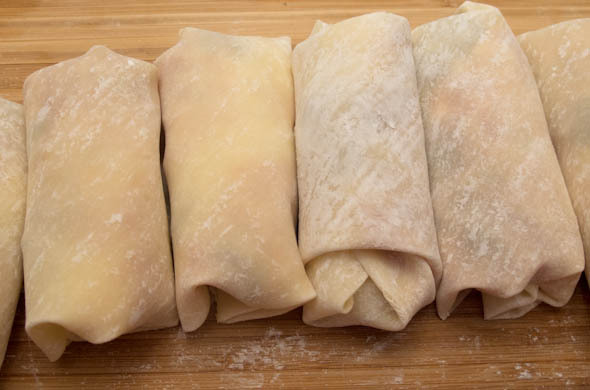 Lay the puff pastry onto a baking sheet either sprayed with non-stick spray or ontop of a silicone mat or parchment paper. Layer most of the cheddar on top of the pastry. 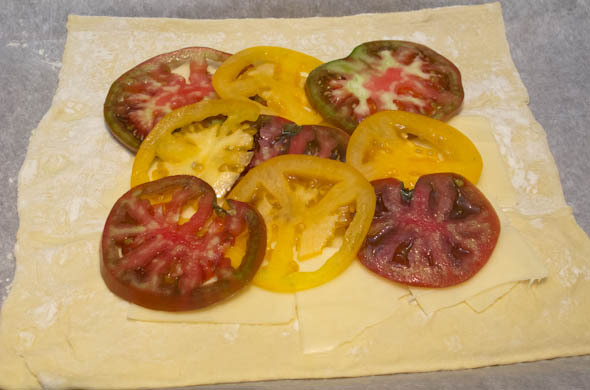 Then top with slices of tomato. 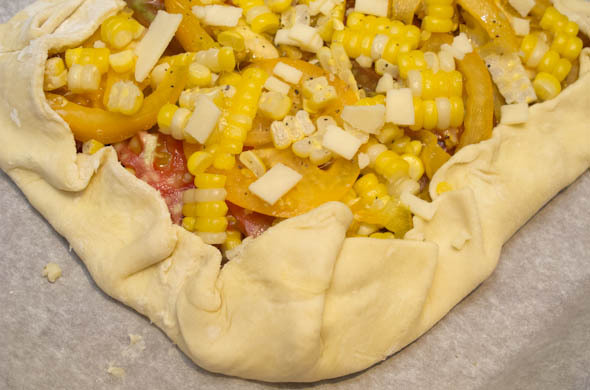 Then layer with the rest of the tomato and rest of the corn. Sprinkle on salt and pepper and remaining cheese. 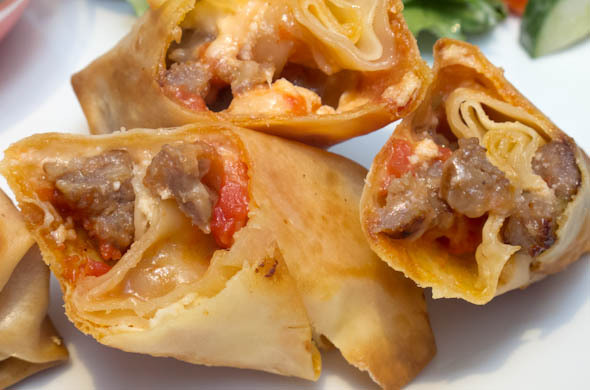 Fold the edges around just over onto the filling. 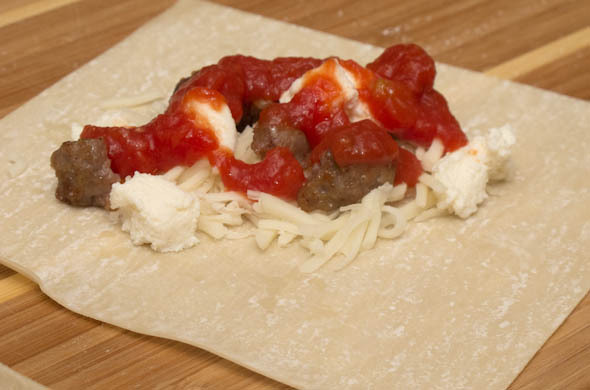 Pinch the crust together. 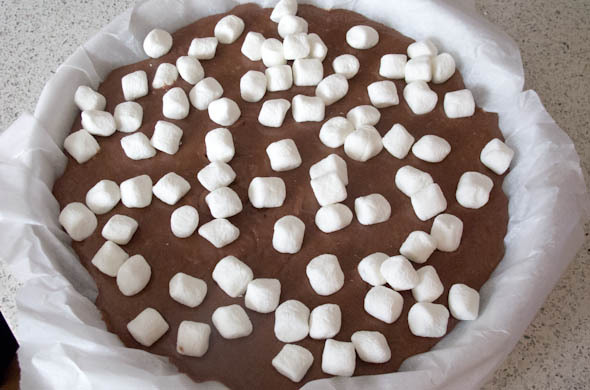 Bake 20-30 minutes at 350-degrees until the crust bakes through and browns. I loved this. The puff pastry is so buttery that I thought it was perfect, though pie crust would work too. I didn’t want to overdo it on the cheese. It was such a fresh and comforting meal. This would be fun as little cups in a muffin pan. 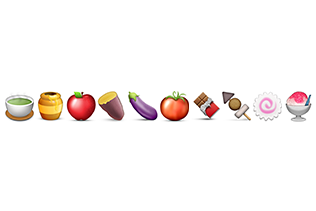 Other veggies would be good: asparagus & corn; zucchini & tomato; tomato & basil. The Spice Girls may have formed 20 years ago, not to make you feel old, but today I’m talking about spices. 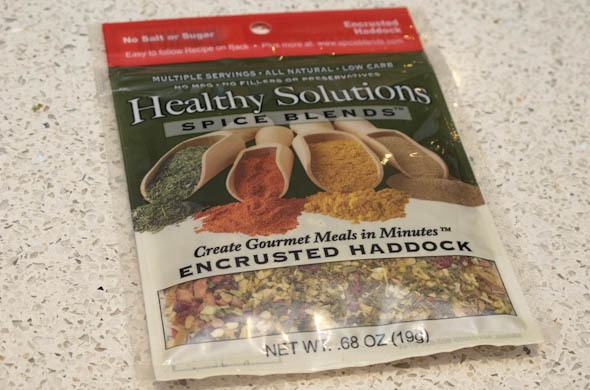 I got some spice mixes from Healthy Solutions to try and I loved them. You can love them too by entering my giveaway below! I tried the Encrusted Haddock and the Ultimate Burger. Both were so good. I tried the Encrusted Haddock mix too. I used this on a tilapia filet I had and it was wonderful. I put the fish in a little packet with a little panko and Mr. J grilled it on a his/hers night. 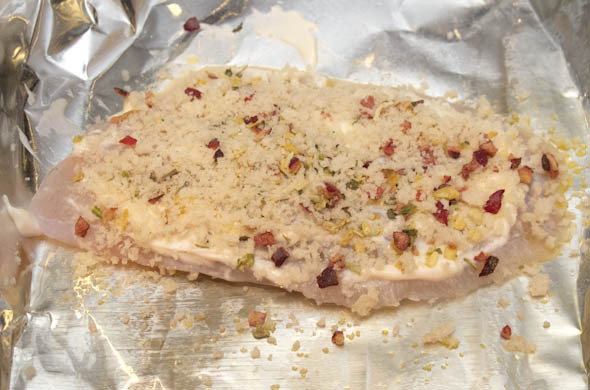 The Encrusted Haddock mix had some garlic and onion flavors with a sweet touch. 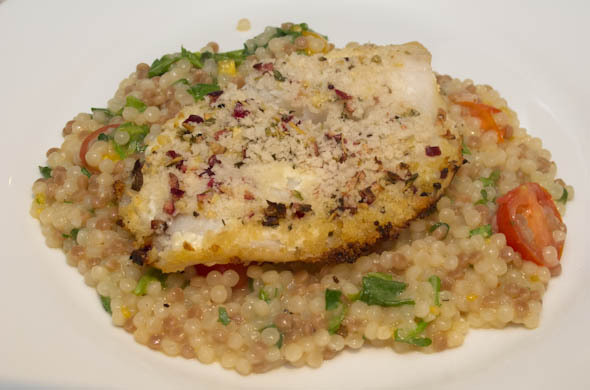 I served it over a couscous, tomato, and chopped arugula with a touch of mustard. For the Ultimate Burger I mixed some into my chicken burger and into Mr. J’s beef burger. 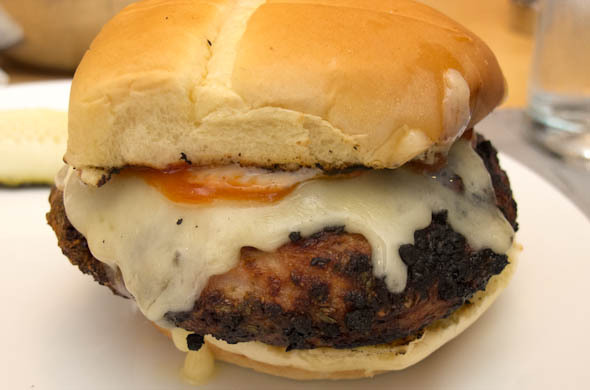 It absolutely amped up an everyday burger into something really special. I loved the onion, garlic, and pepper flavors. Every burger needs a kicker to come alive. 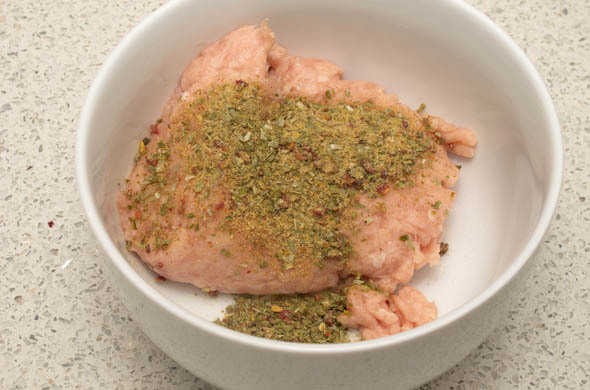 Grill it up and you won’t want your ground meat to be naked again. Now, enter to win your choice of 3 mixes shipped right to you! Enter before Wednesday! 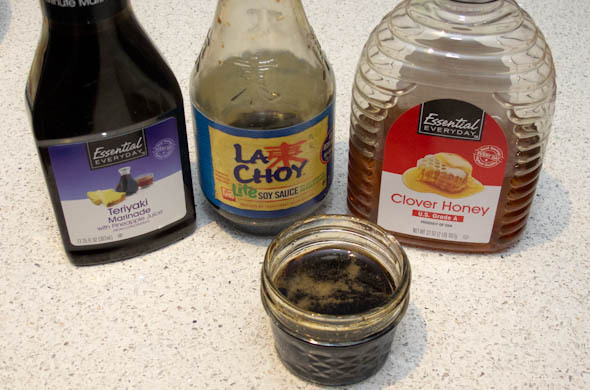 Full 3 Bite Rule Disclosure: Healthy Solutions Spice Blends were completely complimentary but my thoughts, opinions, and words are entirely my own. 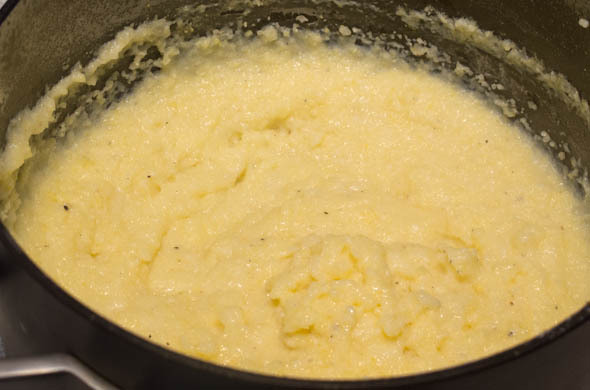 I was inspired to try my hand at polenta. It seemed like a good way to make a his (beef)/hers (fish) for dinner some night…also without needing the oven. 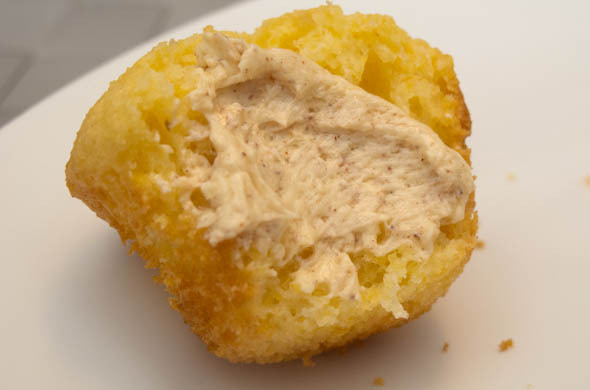 Polenta cooks so quickly that it can really be a pantry shelf staple that becomes an afterthought. Over a low boil, reduce the red wine by half…about 10 minutes. 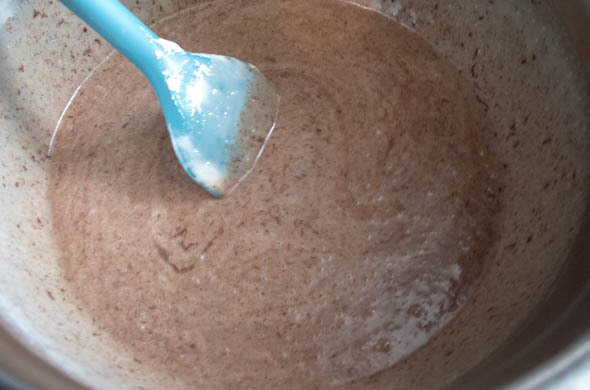 In a large pot, bring the water and milk to a boil. Add in the polenta and whisk to combine. 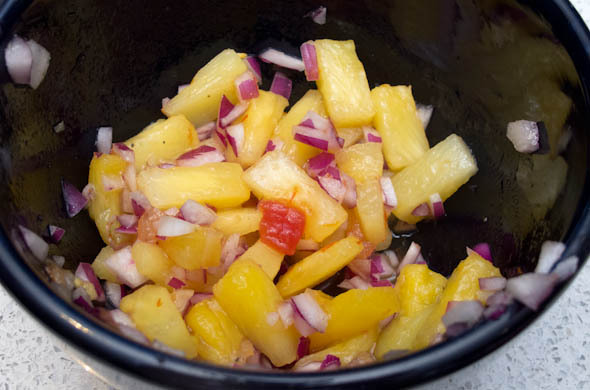 Then cover and cook over medium for about 15 minutes. Peal and devein the shrimp. In a flat skillet, cover the bottom of the pan with olive oil and melt 1 tbs of butter. 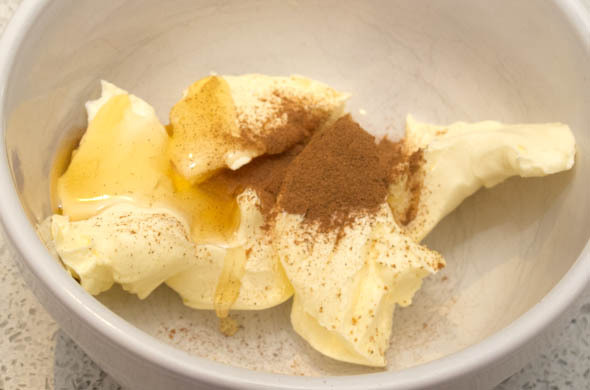 Add the other 1 tbs butter to the reduced wine. Pan fry the shrimp, arugula, and tomatoes for about 3-5 minutes. Check on the polenta. 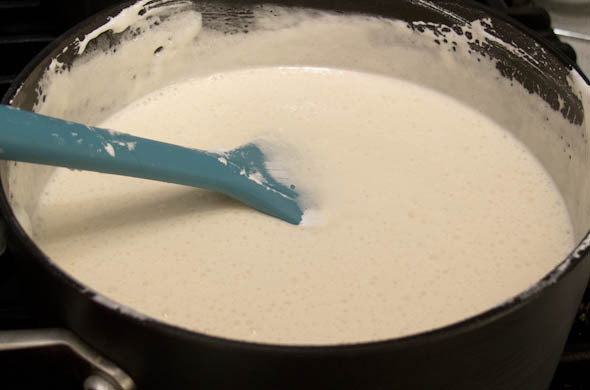 If it is too dry, add more milk or water and stir in the cheese. 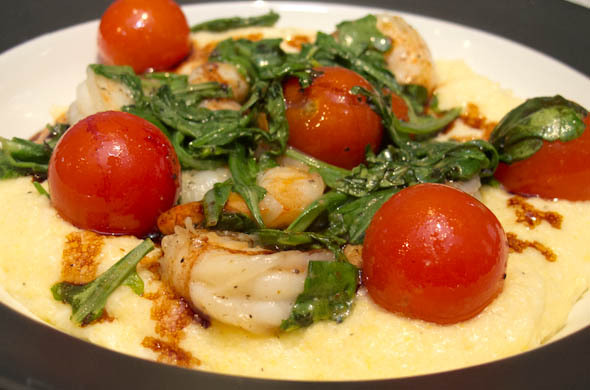 Spoon the polenta into a bowl and top with the shrimp, then with the wine.